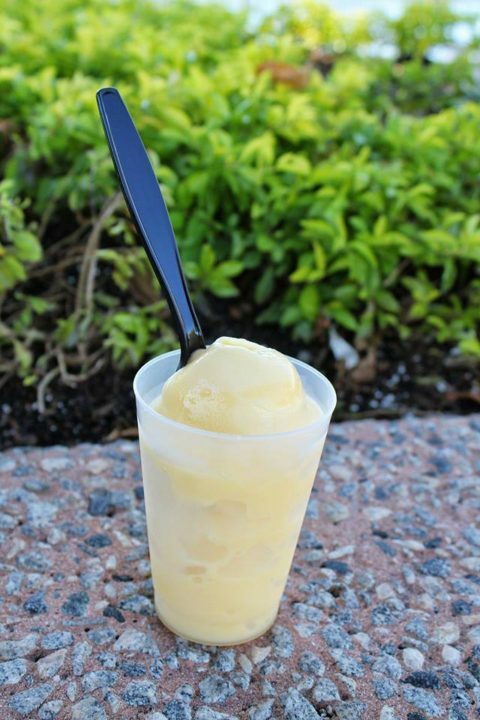 Anyone who has been to Disney World or Disneyland knows how amazingly delicious the Dole Whip tastes. 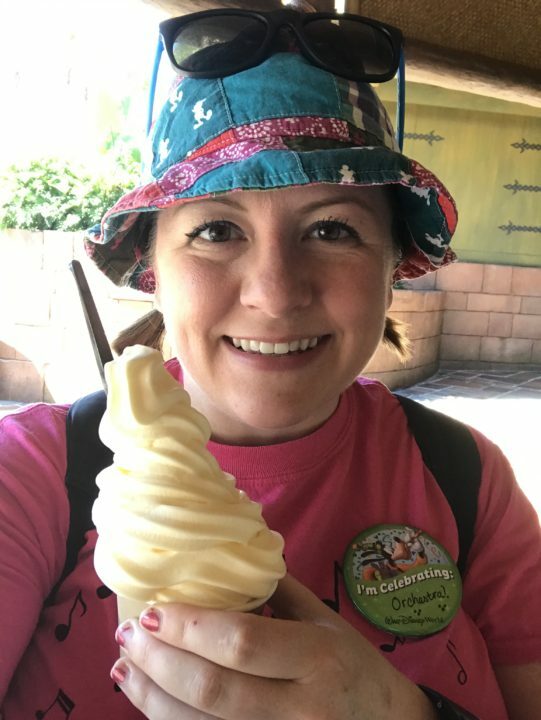 It is always one of my favorite snacks to get while at the Magic Kingdom! I still have a few months before I can get back to Disney for a Dole Whip, so homemade versions will have to do until then! 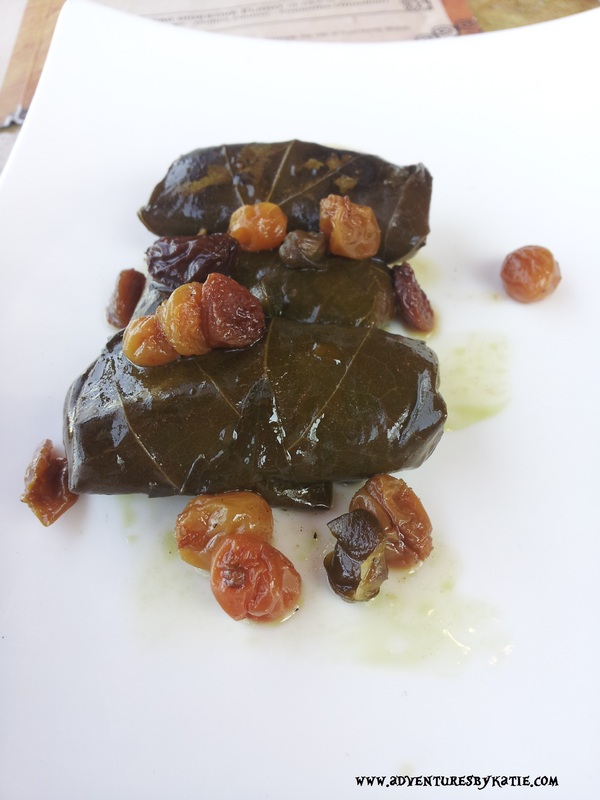 While there are tons of options and different recipes to choose from, I have chosen the following 30 recipes for your consideration. 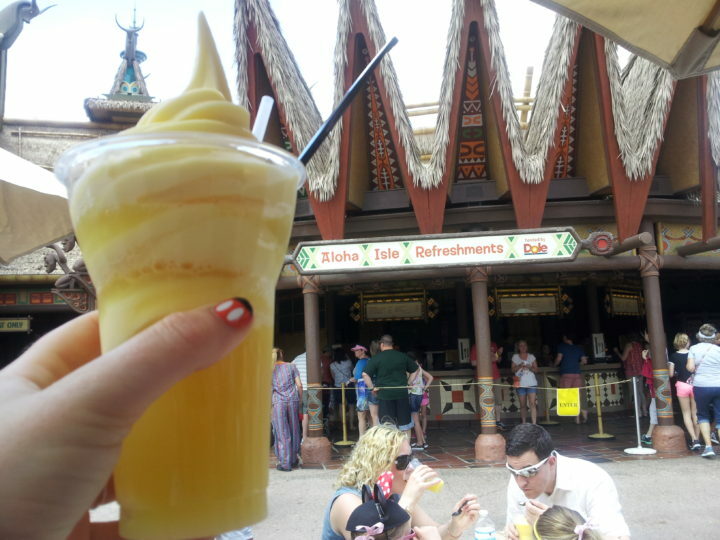 So, here is an amazing list of the very best 30 Dole Whip recipes that are out there. This collection includes smoothies, alcoholic drinks, floats, vegan, and paleo options! Try a few, and let me know which recipes are your favorite! Next story Disney on Ice presents Follow Your Heart!